Club Dumbbell Grips™ special leather-soft surface provides the feel of glove leather, does not absorb moisture, and is durable and easy to clean. The leather-soft surface is the same as used in IRONWEAR’s Club Line ™ and feels comfortable against the skin, the texture reduces the likelihood of slippage between the dumbbell and the hand without feeling tacky. The Club Dumbbell Grips™ surface is nonporous and moisture does not soak into the grip so that sweat is not absorbed into the grips. By blocking moisture and sweat the dumbbells absorb less odor. The moisture remains on the surface for easy cleaning. 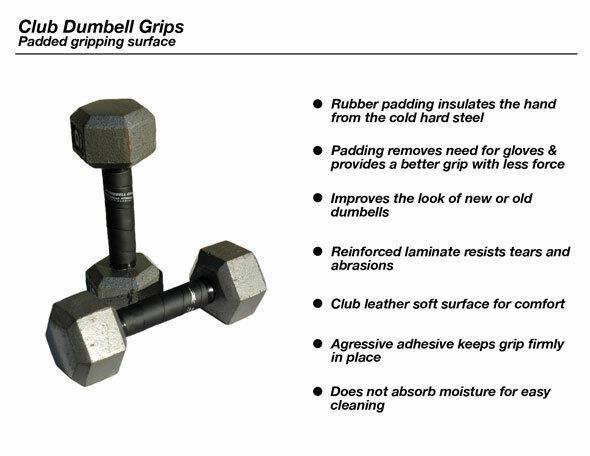 The Club Dumbbell Grips™ are easily wiped clean and disinfected. 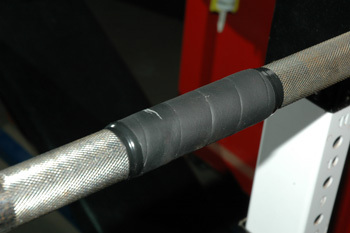 Club Dumbbell Grips™ include an aggressive layer that bonds the rubber padding along the whole surface of the steel dumbbell handle. 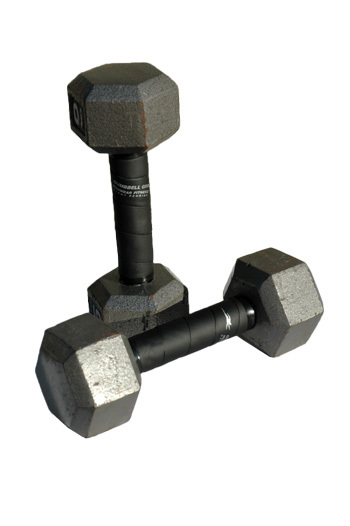 The aggressive bond prevents the Club Dumbbell Grips™ from sliding, twisting, or shifting. 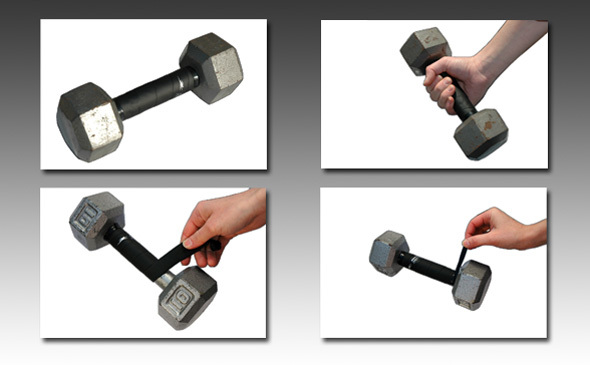 Using dumbbells exerts torque exerted between the hand and the dumbbell and the aggressive bond maintains the position of the Club Dumbbell Grips™ .